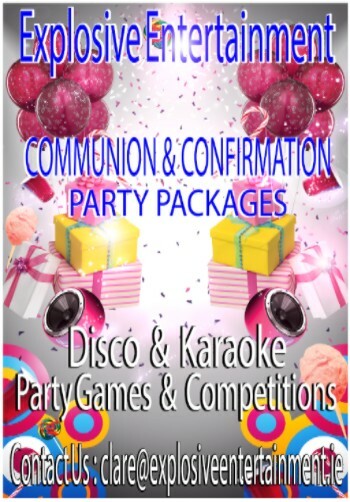 We at Explosive Entertainment supply professional DJ Services for christenings, communions, confirmations and birthday parties. 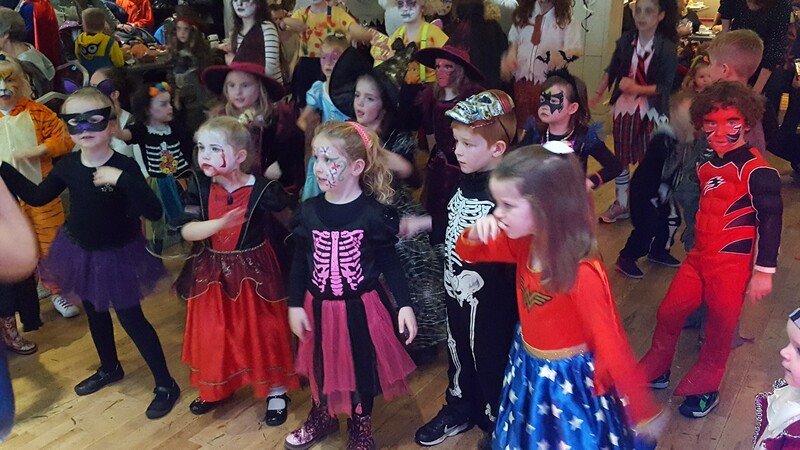 The Kids party package can be tailored to your specific requirements or the needs of the clients or customers. 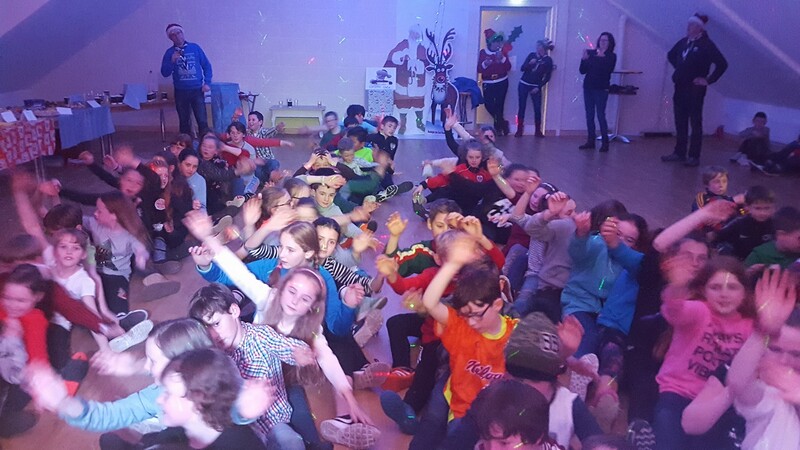 In 2017 we had the pleasure of supplying these DJ Packages to a number of hotels & families throughout the West of Ireland. Below we have attached some pictures of some the events.